AT&T just announced that it will offer the “first and only phone” that was built from the ground-up to feature Facebook Home, the social network’s new experience on Android. The device, aptly named the HTC First, will be available on April 12 for $99.99 with a new two-year contract, but pre-orders will start today. Facebook home has five pillars: quick access to your cover feed, notifications, chat heads (integrated messaging and Facebook chat), a new custom app launcher and Instagram. The phone itself sports a 4.3-inch display and runs Android 4.1 Jelly Bean. 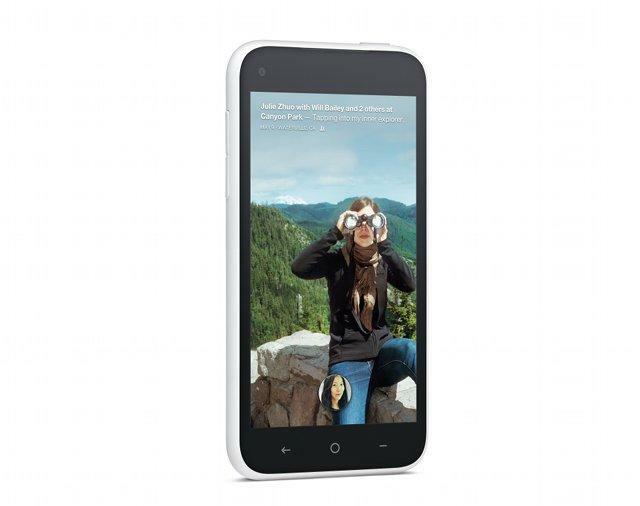 It’s powered by a dual-core Qualcomm Snapdragon 400 processor. 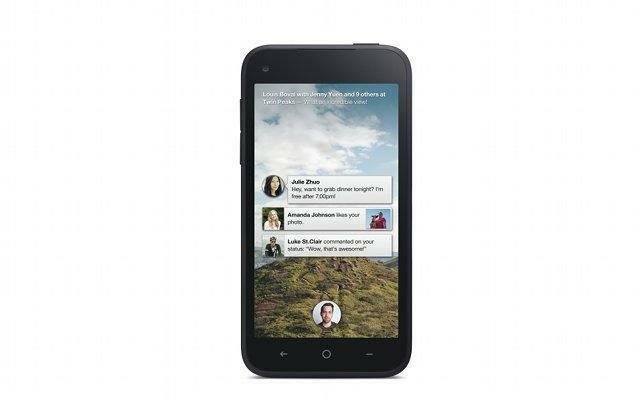 DALLAS, BELLEVUE and MENLO PARK, April 4, 2013 – AT&T*, HTC and Facebook have teamed up to develop and launch the HTC First™, the first and only smartphone built to feature Facebook Home, which puts your friends at the heart of your phone. Facebook Home is the first mobile experience designed to give you your friends’ latest updates right on your home screen and messages that reach you no matter what you’re doing. HTC First will be available for pre-order today for $99.99 with a two-year commitment and available exclusively in AT&T stores and online starting April 12. To pre-order, visit www.att.com/facebookhome. The HTC First runs on AT&T 4G LTE, the nation’s fastest 4G LTE network. ** In addition, independent mobile research firm RootMetrics® has published a special report on 4G LTE in the U.S. which notes that AT&T wireless customers in our 4G LTE markets that were tested by RootMetrics have access to the fastest mobile speeds on their smartphones. AT&T also has the nation’s largest 4G network, covering 288 million people. Facebook Home brings your News Feed to the surface, immediately giving you the content you care about right on your home screen when you turn on your phone without having to open an app or access a mobile website. Just sign into your Facebook account and begin using Home – no need for download or configuration. Facebook Home connects you directly with your friends, whether it’s their real-time updates and newest photo uploads being streamed on your cover feed or the ability to chat with friends without jumping in and out of apps. Cover feed: A constant, fresh stream of photos and updates from your newsfeed, cover feed is always present when you wake up your phone. It lets you stay up-to-date on your friends’ latest activities in real-time, all the time. You can swipe through to see more photos and updates, double tap to “like” a post and comment right from cover feed. To learn more about cover feed, check out this video. Notifications: Notifications from apps and friends appear right on your home screen. It’s easier to see when you have a missed call, calendar reminder or new message. Open a notification with a double tap or clear them away to see your Cover Feed. To learn more about notifications, check out this video. Chat Heads: The mobile messenger lets you jump in and out of conversations while you do other things, like watch a video and browse the web. Reply right from chat heads, or move them around if you’re not ready to respond. Plus you can send and receive texts and Facebook messages from the same spot. To learn more about chat heads, check out this video. App Launcher: See your favorite apps and post right to Facebook from the same spot. You choose what’s on your app launcher—press and hold an app then drag it anywhere. Instagram: HTC First is the only phone that comes with Instagram pre-loaded. 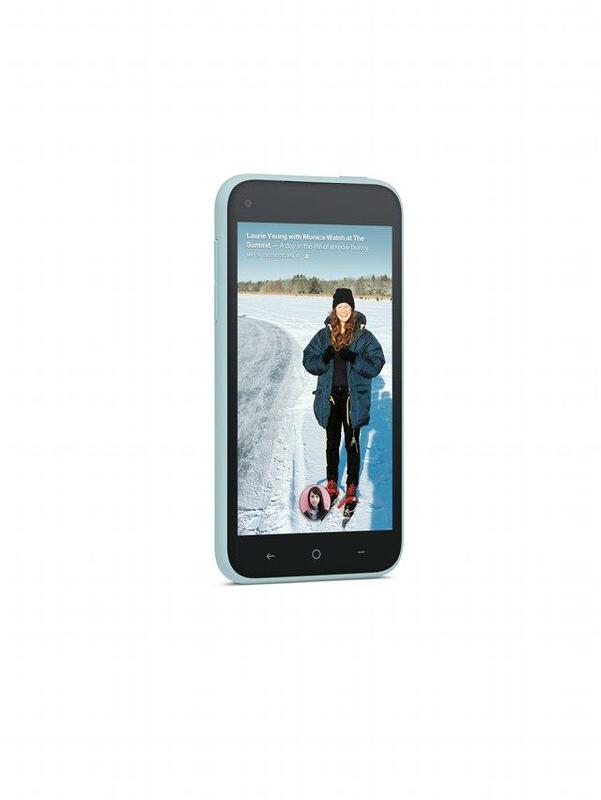 HTC First will be available in four colors: black, white, red and pale blue. The hardware is thin, modern and seamless, with soft edges to draw your attention to the updates from friends and family on the 4.3-inch glass display. Inside, the smartphone runs Android 4.1 (Jelly Bean) with the new Facebook Home experience and incorporates a Qualcomm Snapdragon™ 400 processor with dual-core CPU and 3G/4G world and multimode LTE so you can enjoy the richest content on AT&T’s blazing fast 4G LTE network. 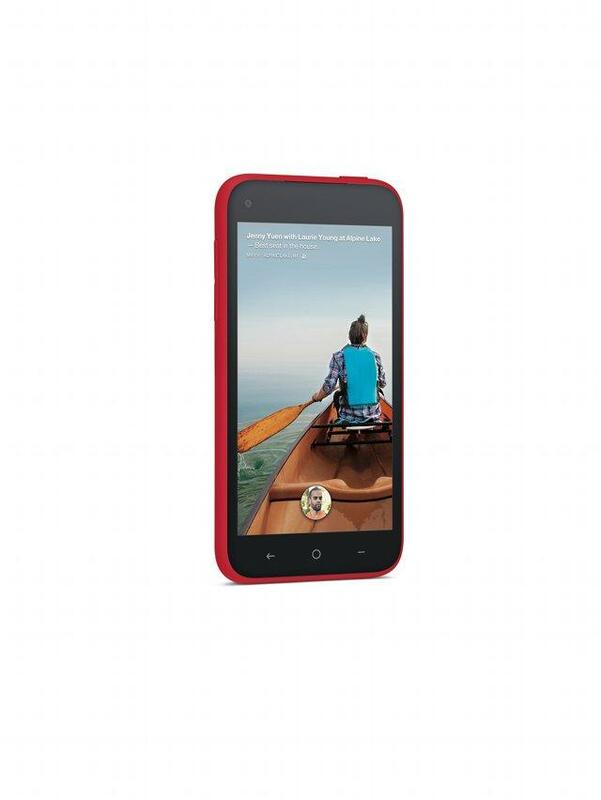 For more information, or to pre-order HTC First, please visit www.att.com/facebookhome.